Auditor General Carol Bellringer's report says government decisions have meant BC Hydro hasn't used rate-regulated accounting correctly. VICTORIA - Auditor General Carol Bellringer says BC Hydro has deferred $5.5 billion in expenses that it plans to recover from ratepayers in the future. Bellringer focuses on the deferred expenses in a report on the public utility's use of rate-regulated accounting to control the prices it charges customers. "As of March 31, 2018, BC Hydro reported a total net regulatory asset of $5. 455 billion, which is what ratepayers owe," says the report. "BC Hydro expects to recover this from ratepayers in the future. For BC Hydro, this is an asset. For ratepayers, this is a debt." "We think it's important for the people of B.C. and our members of the legislative assembly to better understand rate-regulated accounting in order to appreciate the impact it has on the bottom line for BC Hydro, for government as a whole, for ratepayers and for taxpayers," Bellringer said in a conference call with reporters. 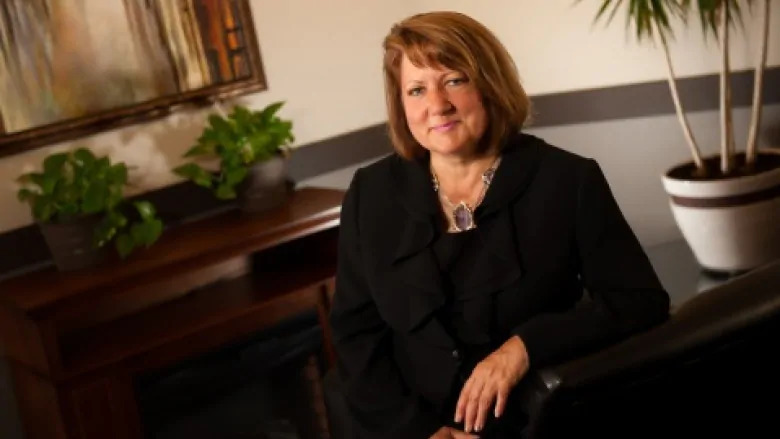 Bellringer's office will become BC Hydro's auditor next year — and will be assessing the impact of regulation on the utility's financial reporting. "It is a complex area and confidence in the regulatory system is critical to protect the public interest," wrote Bellringer.